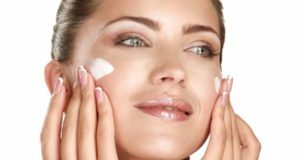 Have you ever wondered what is the difference between day and night cream for your face. Should you decide only to use one or both? Mask of rice and honey for anti-aging: The secret of beauty and youth, women from Japan!